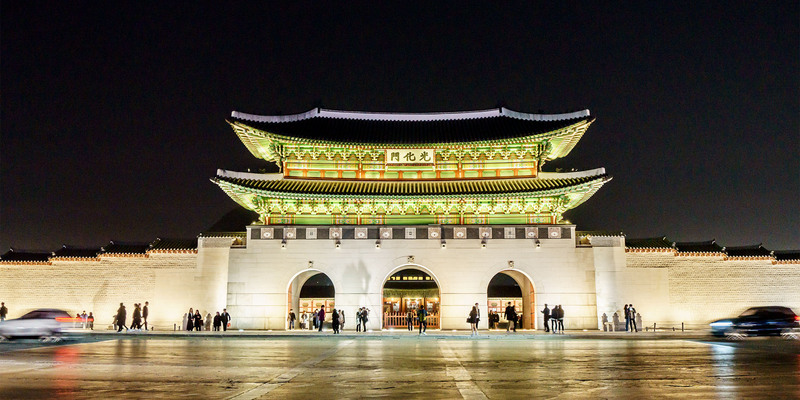 For a short-term stay, many international students do not require a visa to enter Korea because their countries are granted visa-free entry permissions. Citizens of the countries under the < Visa Waiver Agreement > or < Designated Visa Free Entry > are allowed to stay in Korea for 30 to 90 days for the purpose of short-term visitation ( no profitable activities are permitted ), and can enter the country with Visa on Arrival at Incheon Airport. For Visa-Free Entry, please prepare the following documents on arrival at Incheon Airport. Important Note : While most short-term international students may not require a visa to enter Korea, there is no 100% guarantee that all students will be able to enter the country with Visa on Arrival. There has been a number of cases in which the passengers were rejected their entry into Korea at the Incheon airport despite the fact that passengers were the nationals of the countries under the Visa Waiver Agreement or Designated Visa Free Entry. To ensure your entry, we recommend our prospective visitors to contact their local Korean embassies or consulates to plan accordingly. C­-3 Visa is a short-­term Visa for those entering Korea to visit relatives, tour, or any other equivalent activities ( except for profitable activities ) for a short period of time. C-­3­ Visa allows you to stay in Korea up to 90 days from the date it has been issued but doesn't​ allow you to work. Visit the Korean Embassy/Consulates in your area and submit the following documents to apply for C­-3 Visa.